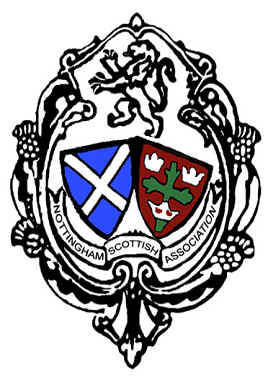 St Andrew’s Night – Saturday 25th November. Last Chance! Deadline for tickets is Saturday 18th November. Details here! Next postA Great Night for St. Andrew’s!